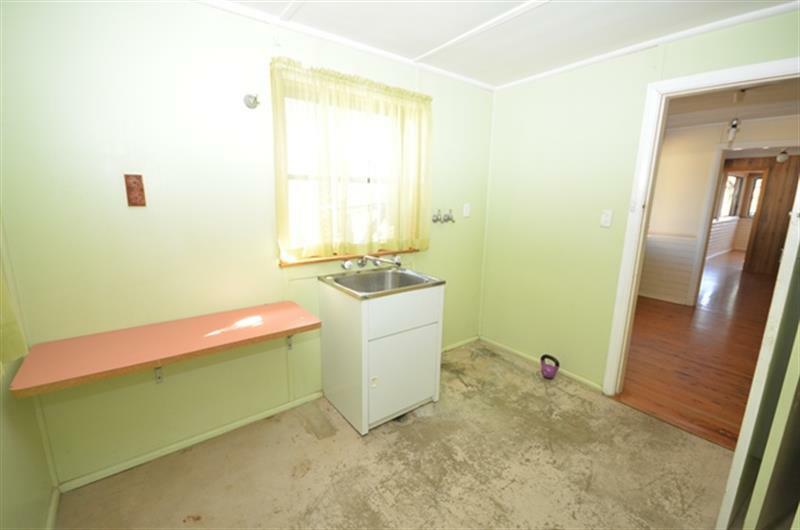 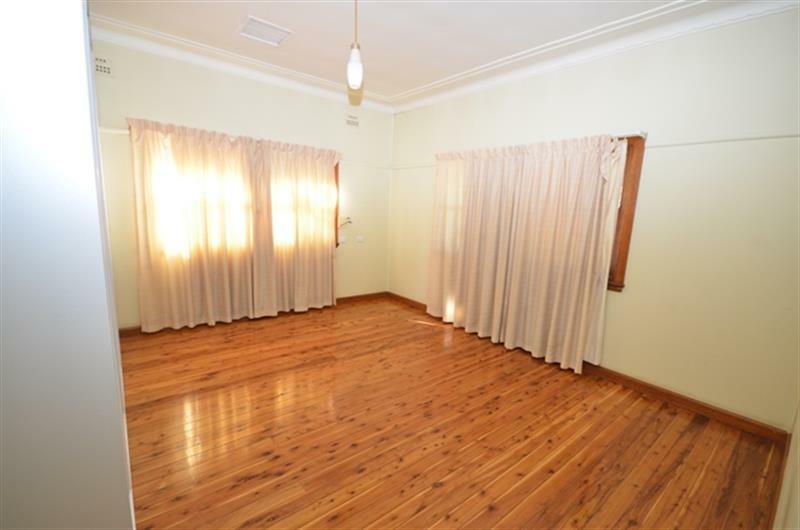 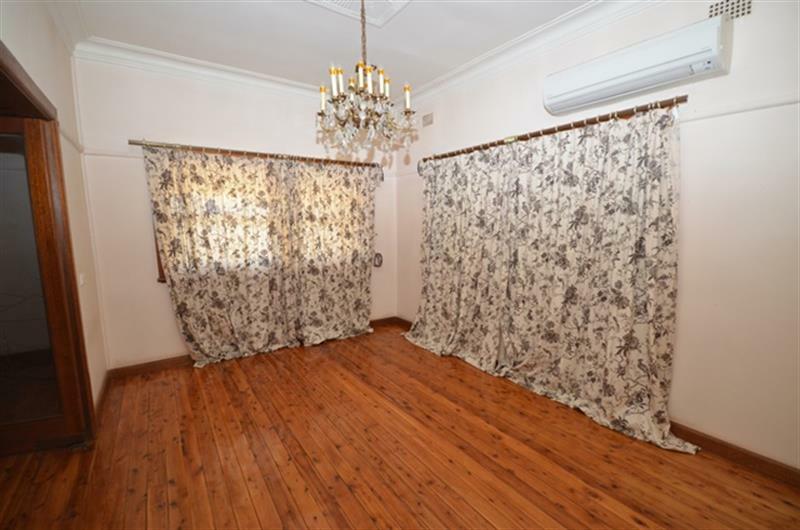 This neat and tidy home is situated in walking distance to the schools, shops and pool. 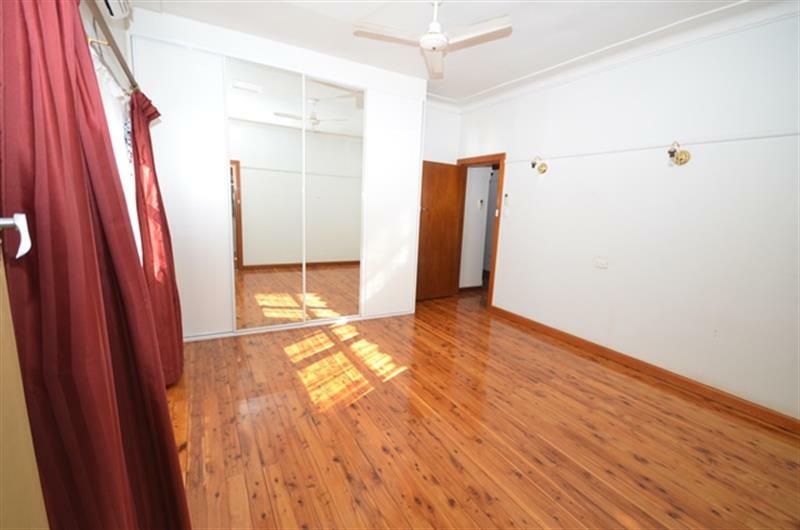 Three large bedrooms all boast built-in robes, ceiling fan and split system air conditioner in one bedroom. 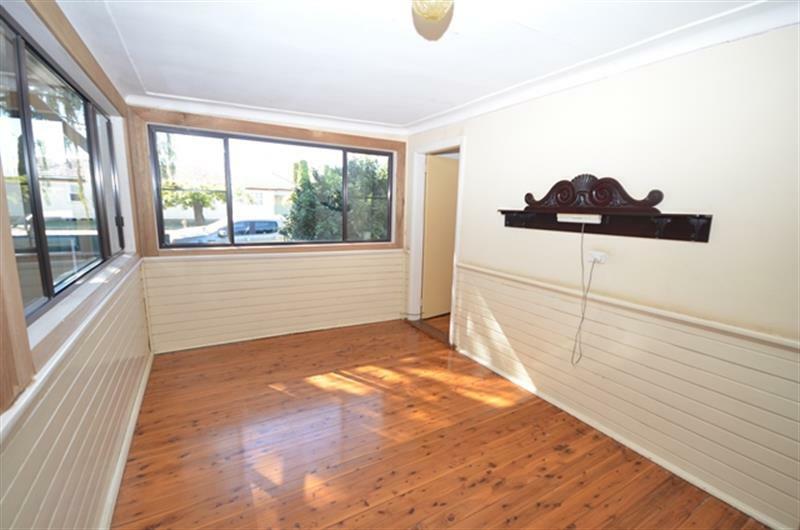 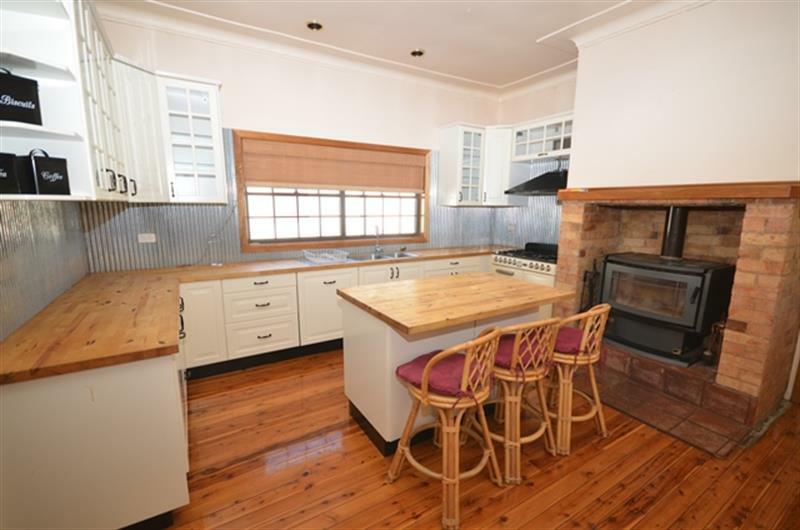 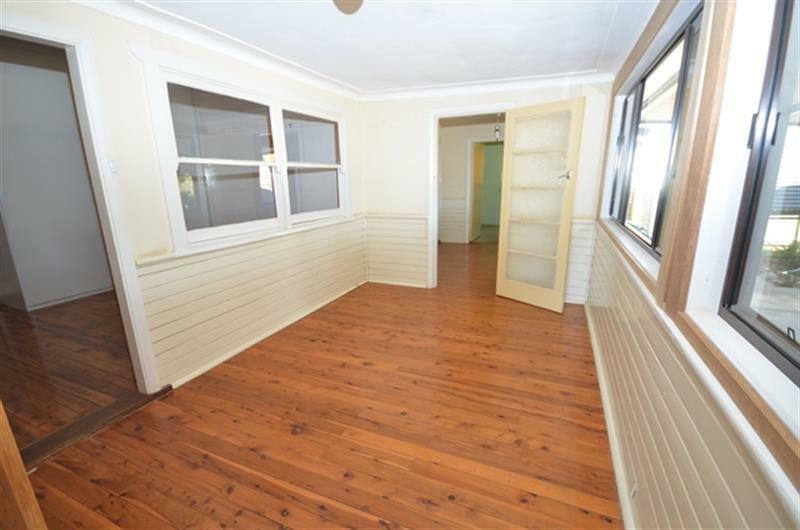 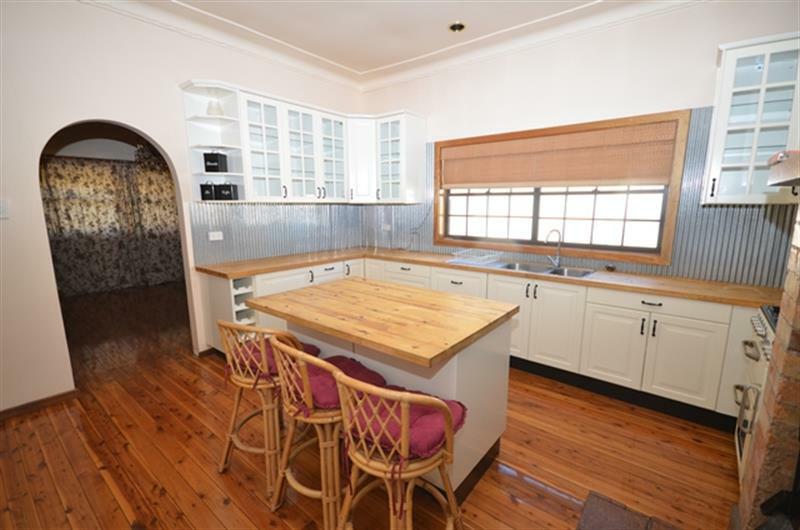 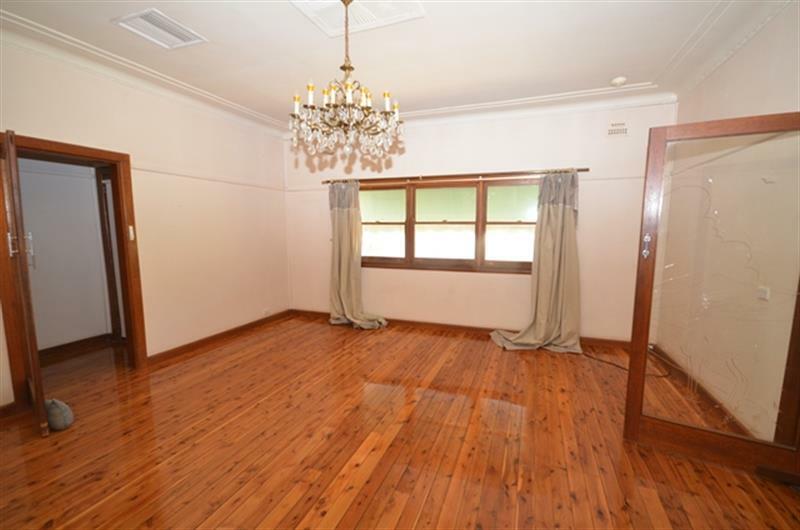 Beautiful kitchen with wood fire, separate dining room with reverse cycle air conditioning and lounge room with gas heater. 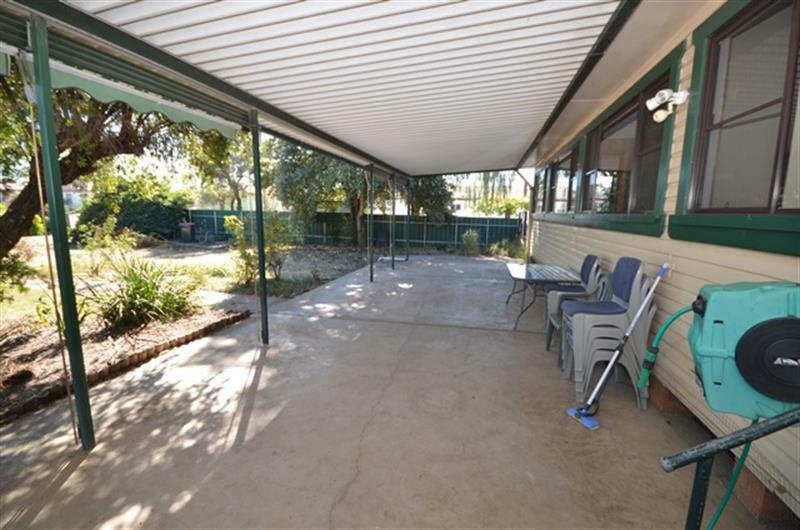 There is also 2 x sleep outs out the back. 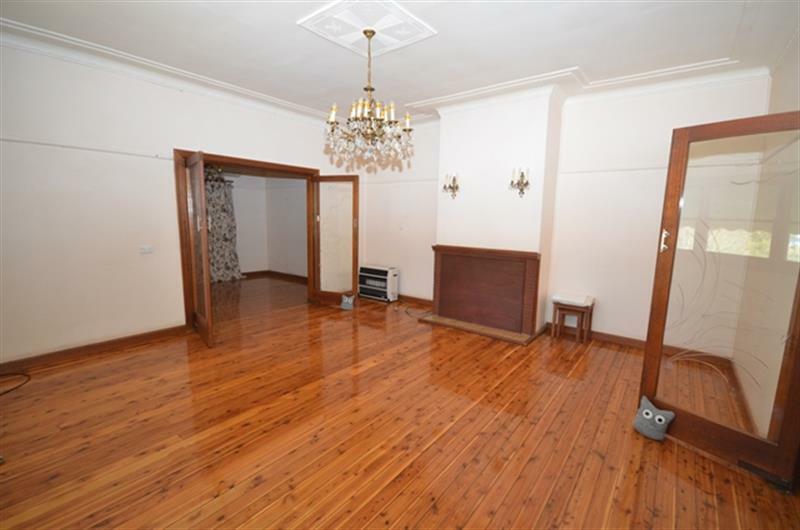 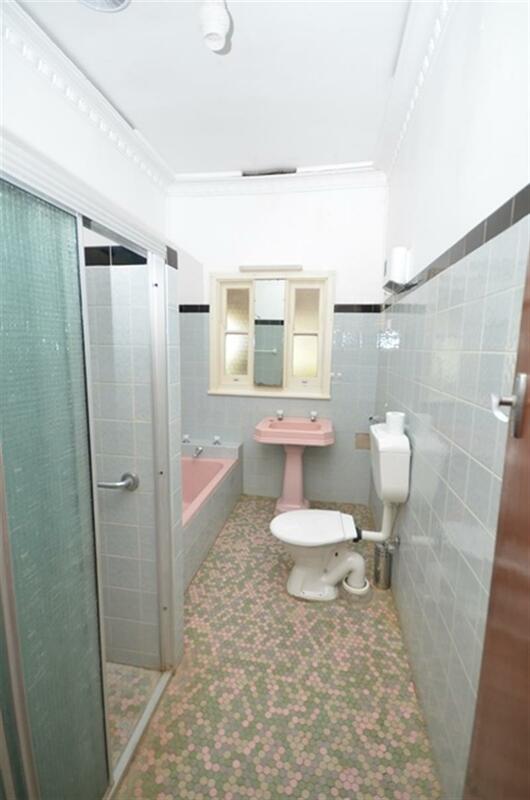 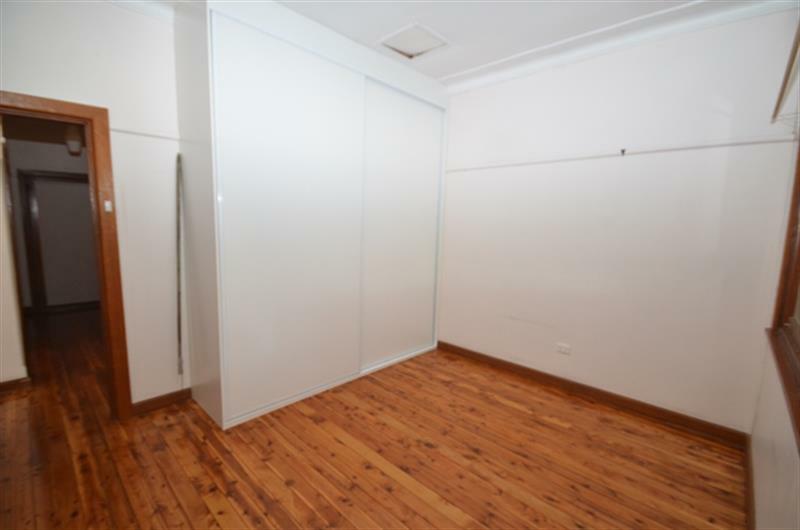 Dear Sophie, I am interested in 48 Laidlaw St, Boggabri, NSW 2382, Listing Number 2776808 which I found on http://jacobanderson.com.au.